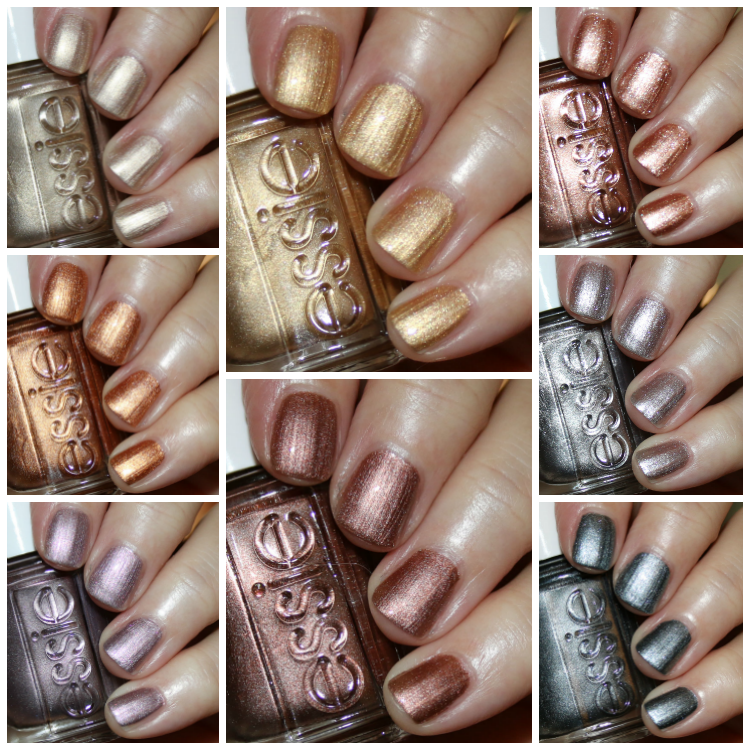 The essie treat love & color metallic shades are coming out this month and I’ve got swatches for ya! 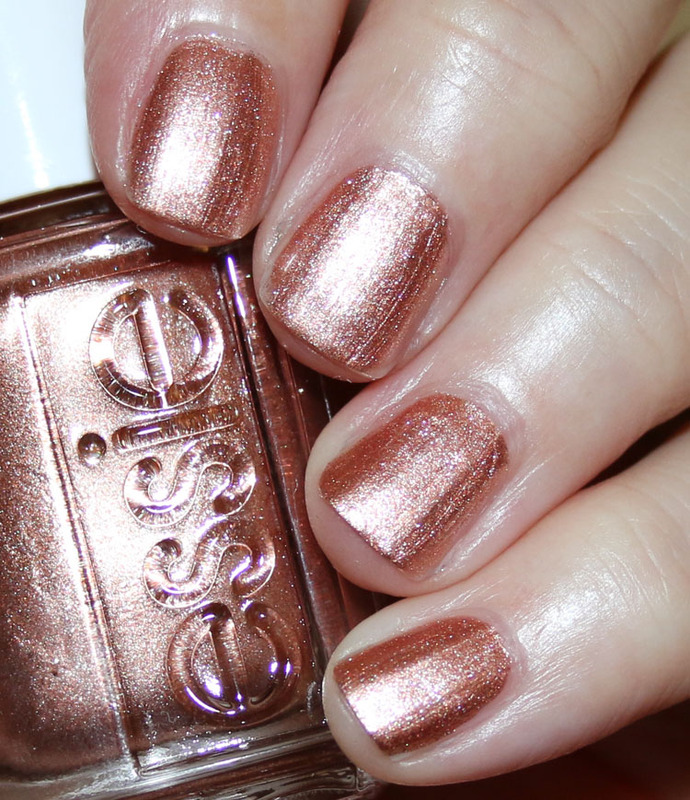 The treat love & color line is a new-ish line for essie. 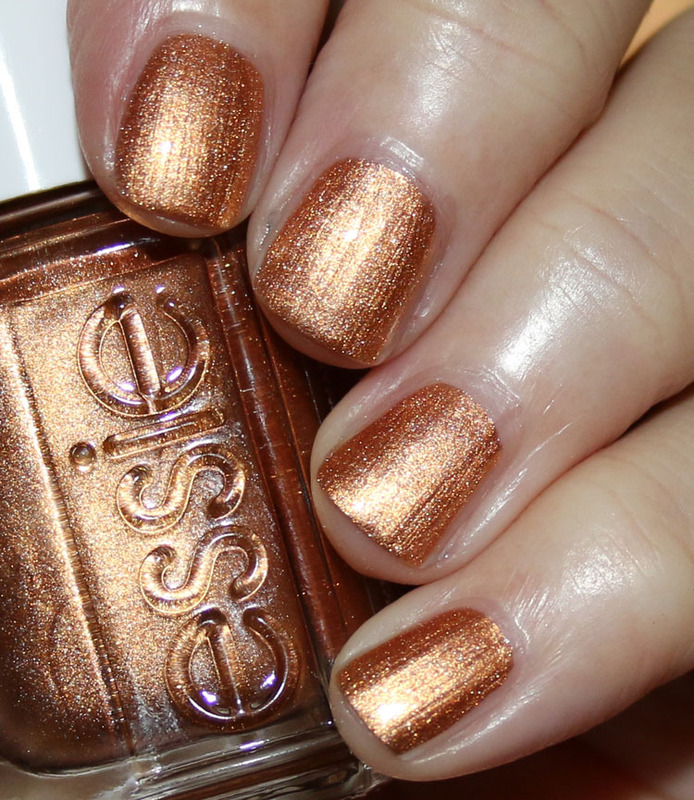 They have nail strengthening and treating ingredients and you don’t have to wear a base coat or top coat with them. There are now 40 shades in all in this line. 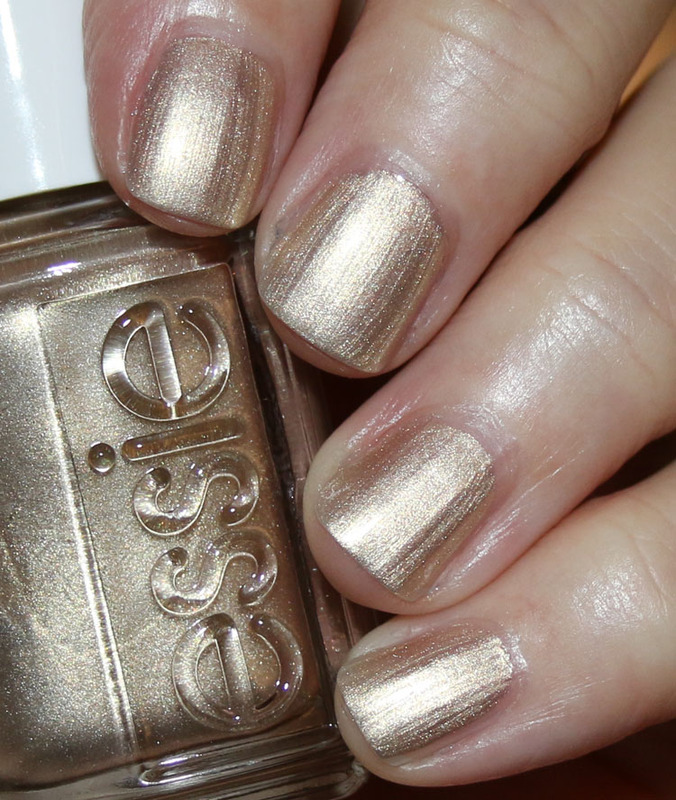 You probably know metallic nail shades can be prone to showing brush strokes. I didn’t have a huge issue with that but a few of the shades still look slightly brush stroke-y. But remember, these are super up-close photos so in real life they don’t look bad. Each one covered with two coats. got it golding on is a vibrant gold. 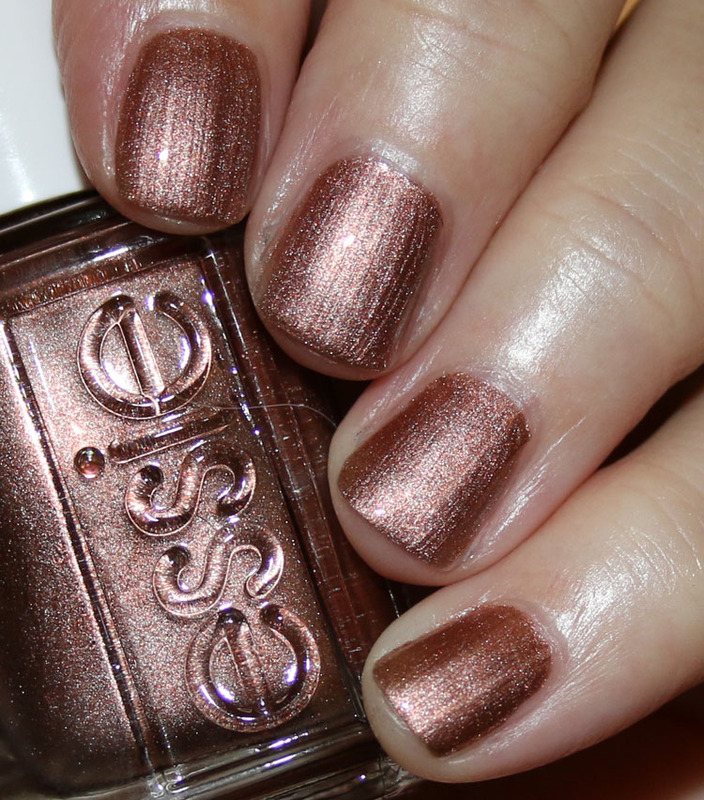 keen on sheen is a rose gold. pep in your rep is a bronze-gold. steel the lead is a platinum silver. laced up lilac is a greyed out lilac. finish line fuel is a copper. power plunge is a dark charcoal steel. And there you have it. I like a lot of these shades but especially got it golding on, pep in your rep and finish line fuel. 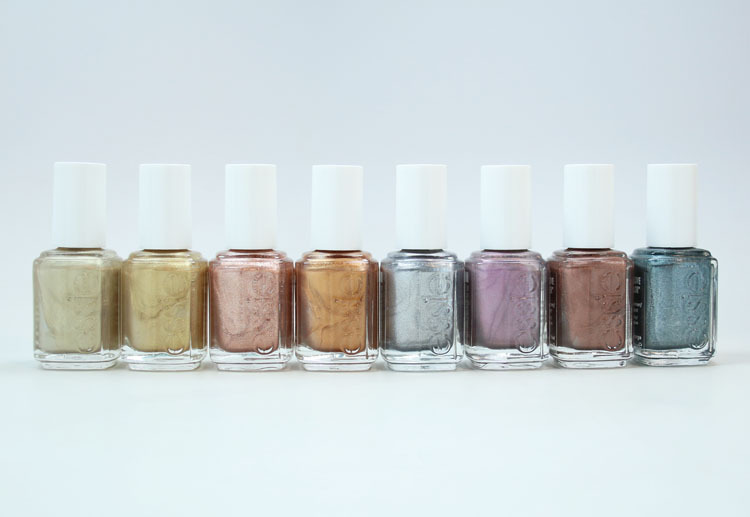 essie treat love & color metallic shades are available starting this month on their site and in stores and they are $10.00. 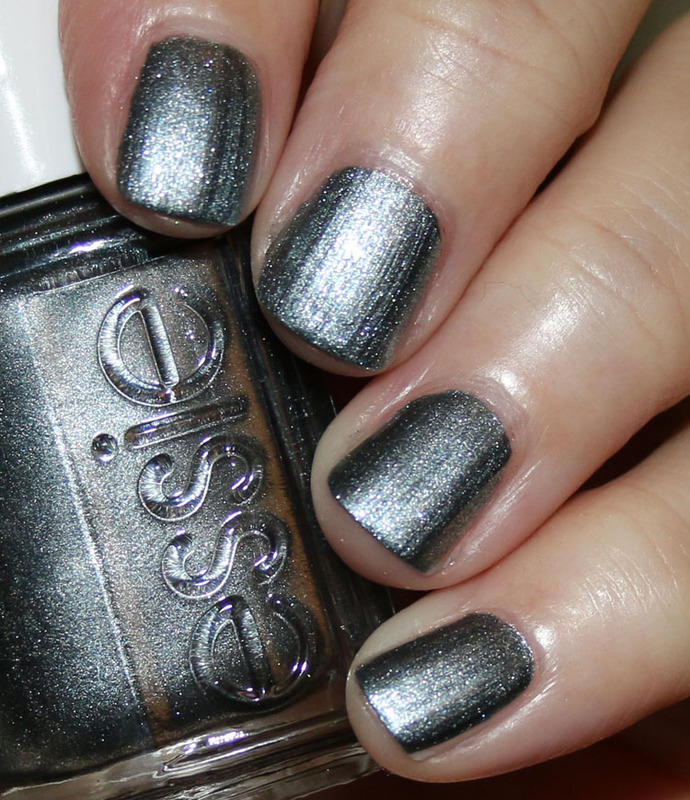 Are you a fan of metallic shades like these? My favorite ones from these.. Pep in your rep, Steel the lead and Laced up lilac.. I will keep them in mind and maybe I’ll order them from Amazon or such..
Kelly.. have you seen the “valentines” essie around? will you make a review of them? I have seen them around IG a lot and I’m looking for a review. .they’re so cute! I’ve only seen them online on Ulta’s site. If you’re in Canada most Shoppers seem to have them right now. I generally am not the biggest fan of metallics, but these are all so nice! I absolutely love Finish Line Fuel and I think I’ll be picking that one up! Great swatches, as always. I agree, metallics aren’t my favorite finish either but a few of these are so beautiful! 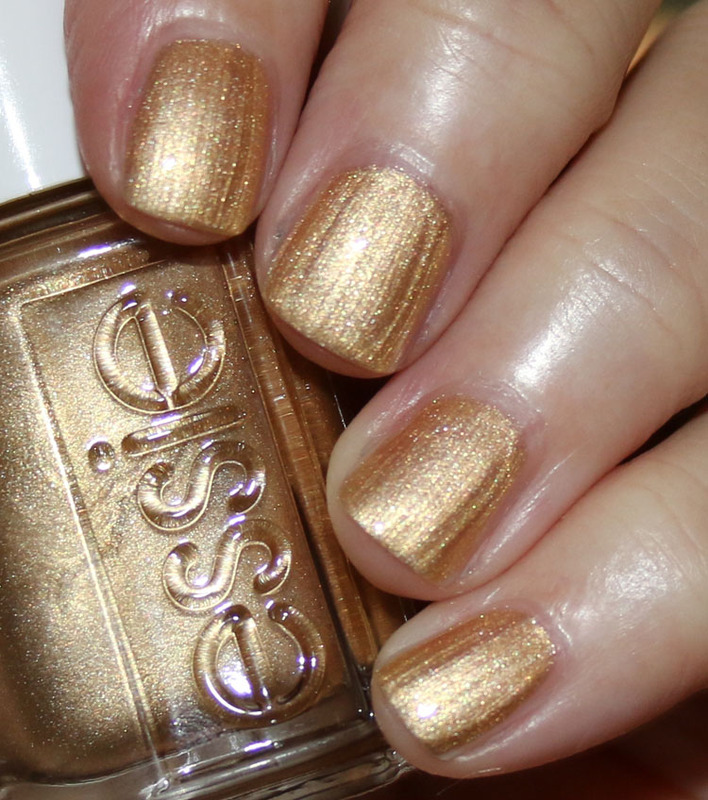 I LOVE metallic-finish polishes, but it can be so hard to find really good ones. 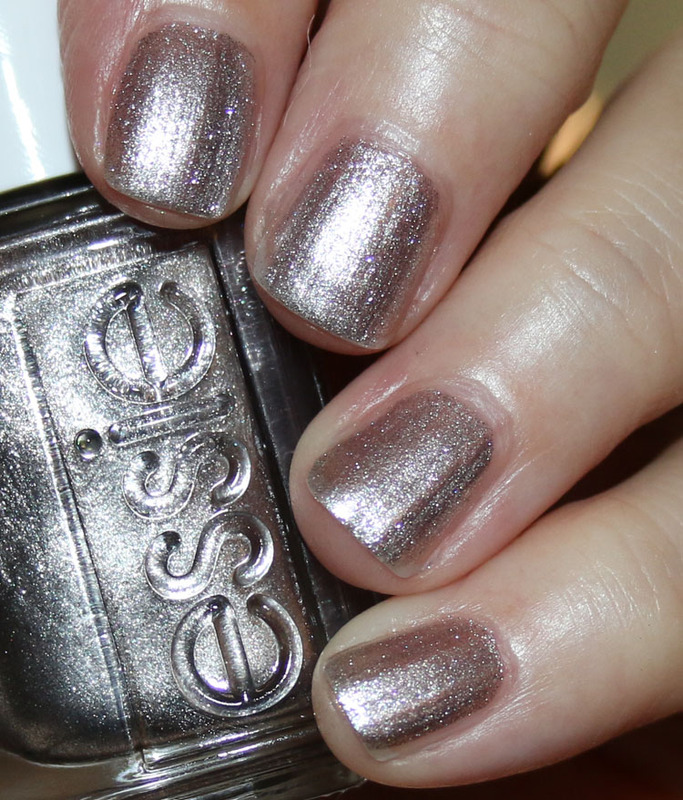 These Essie metallics are too sheer-looking for me, I’m afraid. 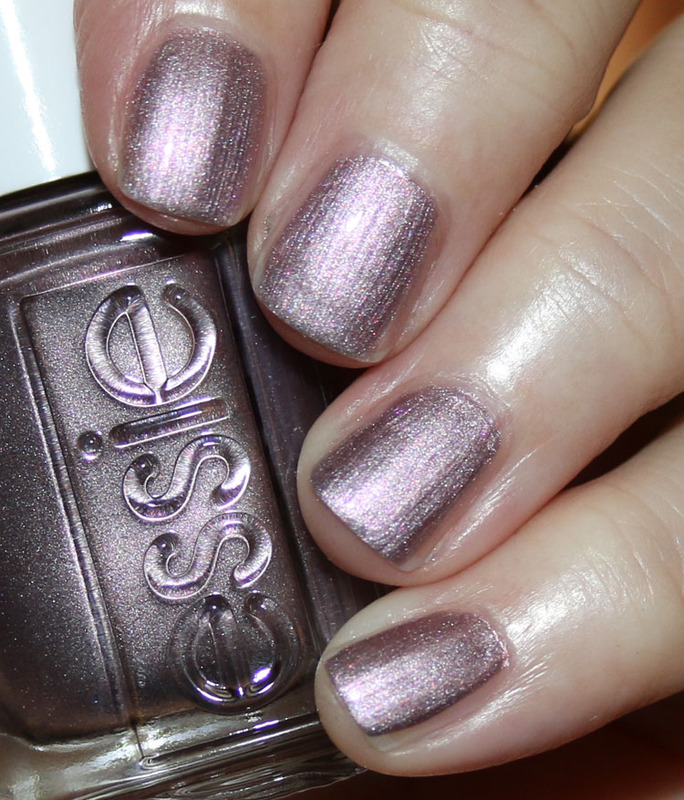 The best silver metallic I’ve found is Zoya’s “Trixie,” but I still don’t have a go-to metallic gold….